We are thankful for our clients old and new. We are thankful for our vendors and all that they do to he lp us remain successful. We are thankful for the long term relationships that we have developed over the years with clients and vendors alike. We are thankful for new and budding client and vendor relationships that continue to develop. We are thankful for each other, the TPI Solutions Ink staff, and the support we give to one another other in this wild and crazy printing world and in our personal lives. 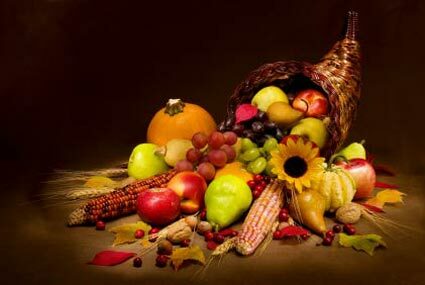 We are thankful for our family and friends and the continuing good health of the TPI Solutions Ink crew. We are thankful for the armed forces who protect our liberties each and every day. We are thankful for four letter words and the freedom of speech to use them. Happy Thanksgiving to you and your families from all of us at TPI Solutions Ink! More and more people are talking about QR codes lately because of their popularity of use in printed marketing materials and beyond. What exactly is a QR code though? QR is short for quick response. They are codes, similar to barcodes, and they are meant to be scanned by smart phones. 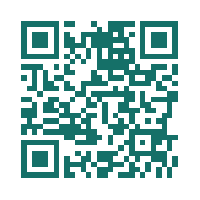 A QR code can link to information about a company, its products, promotional information and much more. Many organizations are now including QR codes in their print marketing, but how exactly does a company conduct an effective marketing campaign utilizing these codes?